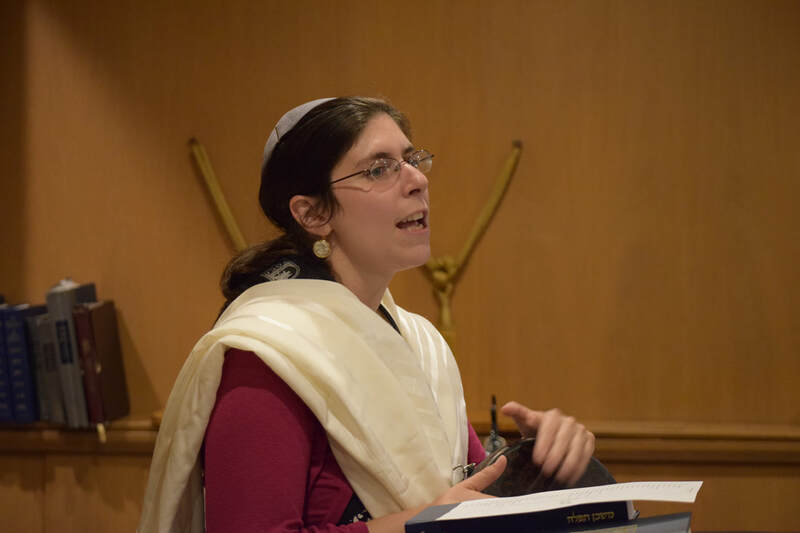 The Religious Practices Committee of Temple Emanu-El has recommended an improvement to the Saturday service which will be evaluated as a pilot program that starts after Yom Kippur and which will run for the rest of the year. The repetition of the Amidah in the Maftir portion which comprises the last major portion of the morning service will be skipped in favor of a short D’var Torah / mini-sermon / discussion session. The objective of this change is to give time for discussing and highlighting the relevance and importance of Torah and its lessons to modern daily life rather than repeating a portion of the service which is, for the most part, already covered. While there are many lessons that can be gleaned from the stories in the Torah itself, it may not always be apparent how we can benefit from those in our present day and how we can learn from those readings. This change is designed to help answer the questions, “Why do we read these? What can we learn from this today? Why is it important to our lives now? It is anticipated that this can be accomplished without varying from the current schedule of beginning those services at 9:30 am and concluding no later than noon. 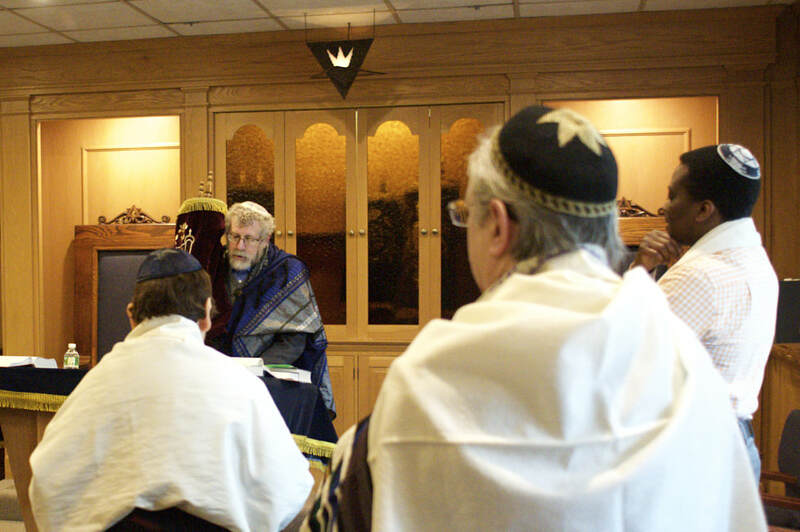 It is also anticipated that this will not detract or replace the Torah study sessions that continue to be scheduled for interested congregants and that run after the service and kiddush. This does not affect those services currently using Siddur Mishkan Tefillah which typically include a short D’var Torah and which are normally scheduled on the first Saturday of each month to begin at 9:30 am and conclude by 11 am. All congregants and their families are invited to attend these services and provide their input according to their interests and schedules.